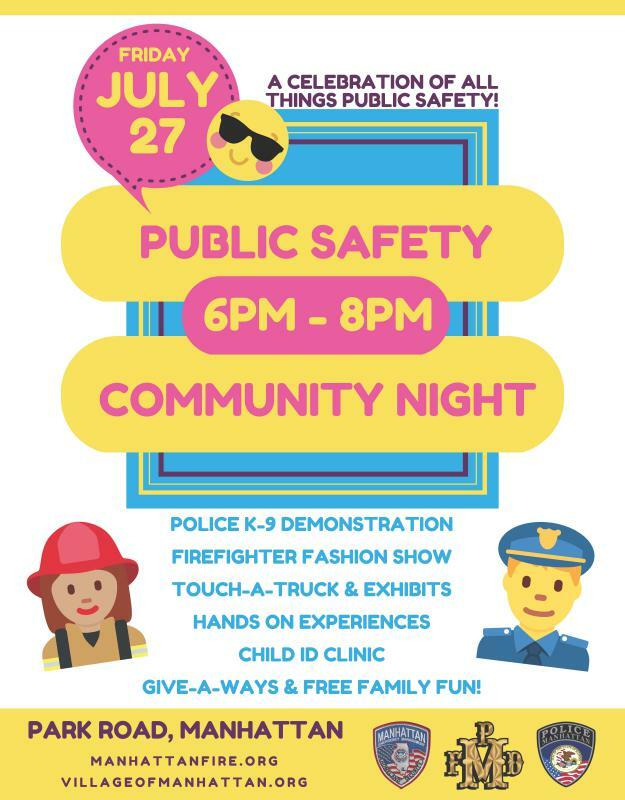 Join us for an evening showcasing all that police, fire and emergency management do! There will be a huge touch-a-truck area, demos, safety exhibits and much more! This free event is for all ages and is very interactive. Stay tuned for updates as the event gets closer! 6:20 pm Firefighter Fashion Show!